Come and catch the memory of a lifetime with guided charter fishing in Michigan and Lake George, NY. You will have a safe and memorable trip, and learn a lot in the process. 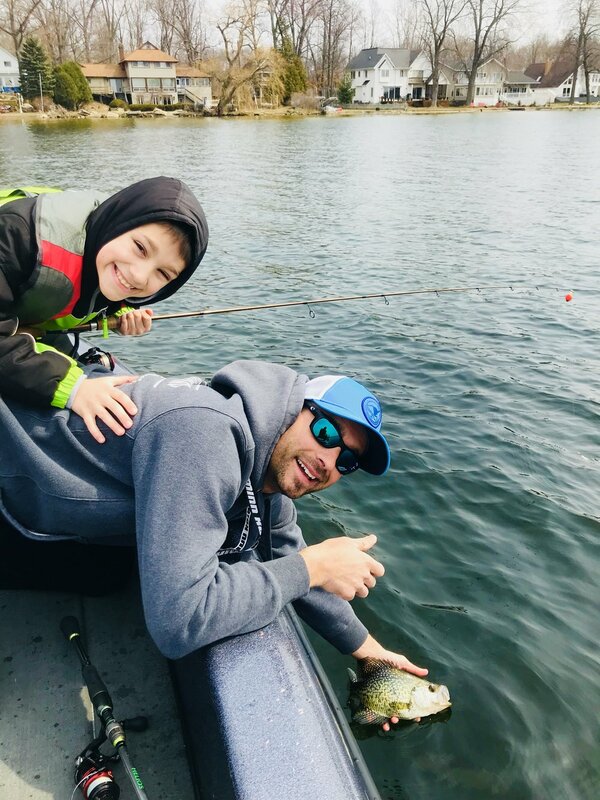 During your time on the water, you will be able to fish with our state of the art gear and learn techniques and methods that can be applied to other bodies of water you fish. Our goal is that the experience will feel restorative. Location is critical to fishing success. 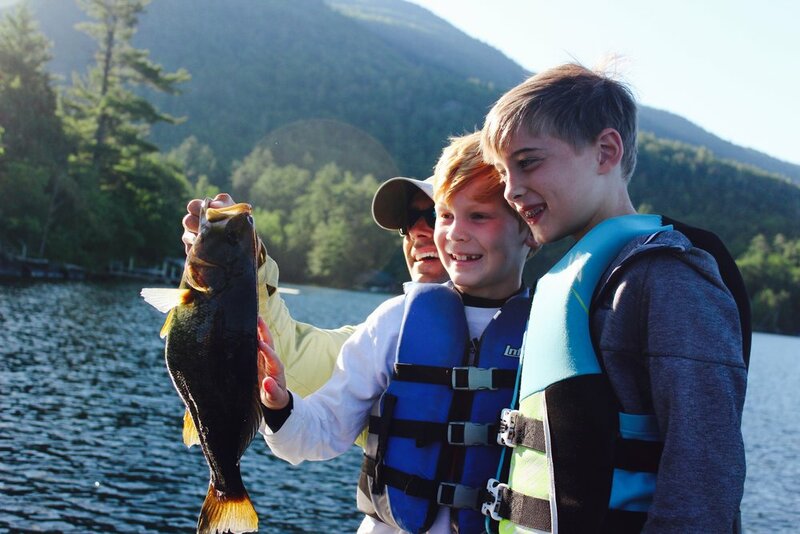 Our goal is to not only help you catch fish, but learn how to be a better fisherman. Learn how to find and catch walleyes in Michigan. Lake George offers an experience in learning off shore structure and a variety of techniques. Nothing like a dad connecting with his sons! 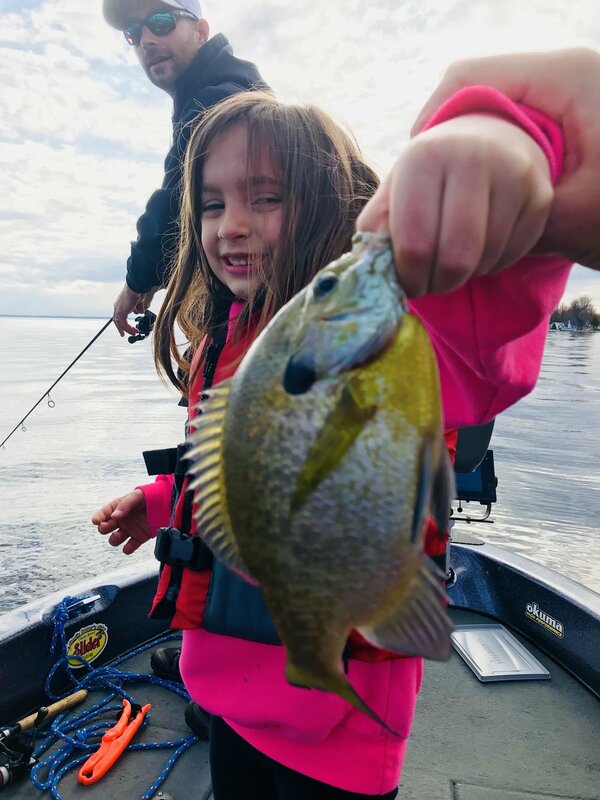 It’s awesome when a young angler tries something new and experiences success! We guarantee you will catch fish, or you don’t pay! We want our clients to enjoy taking some fish home, and at the same time, learn and develop a heart to conserve the beautiful resources that we have. Our hope is that you will buy into our selective harvest mindset! Our hope is that you would do far more than catch fish. We want your day to have a feel of restoring your soul. Water has a therapeutic feel to it, and we want to help guide you and your family and friends toward building a memory together!